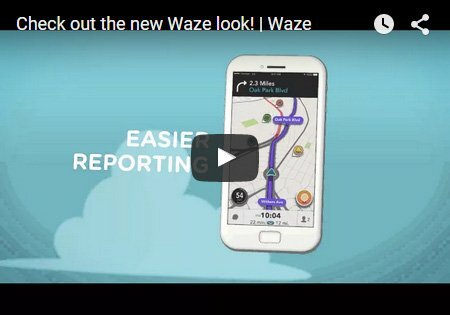 Advertising with Waze allows you to bring your digital billboard to the drivers in the community. 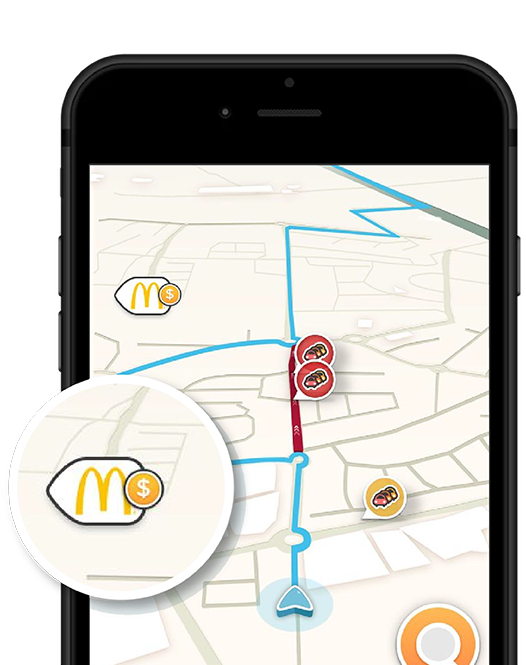 Happy Click consults and assists you in optimizing and tracking your Waze campaign professionally. 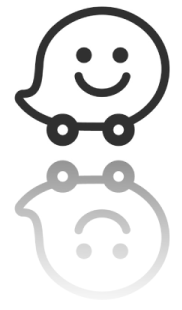 In fact, we believe we know drivers better than anyone else. 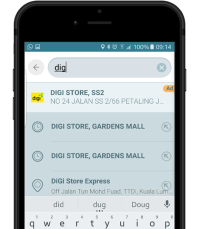 Create meaningful local experiences within the context of a drive! 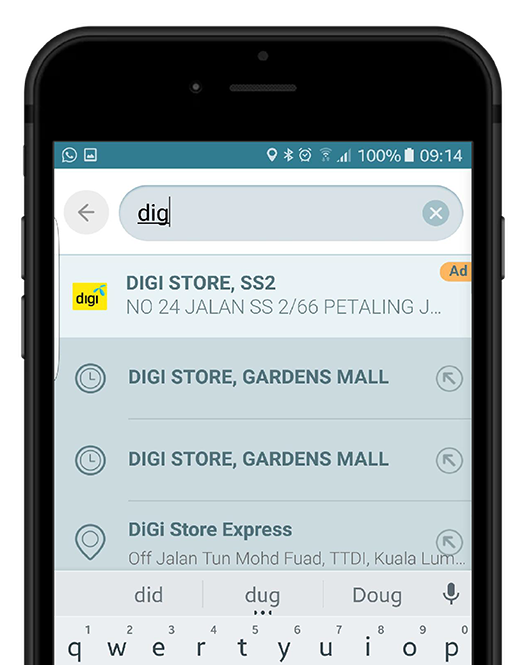 Your locations will be promoted to the top of search results and include your brand logo. 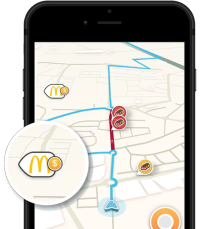 A digital billboard, informing and reminding drivers that your business is on or near their route. 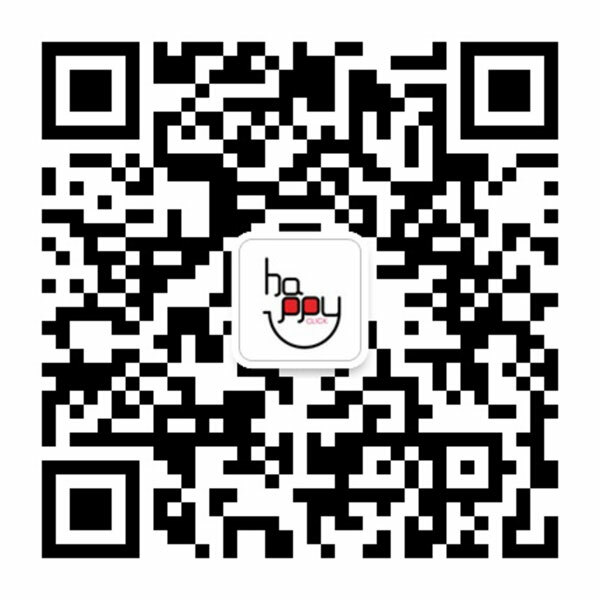 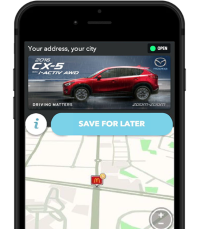 This ad unit provides more information about your business and relevant offers when Wazers are at a stop. 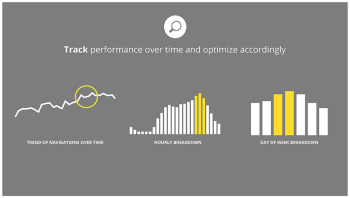 Track campaign success and optimize along the way!